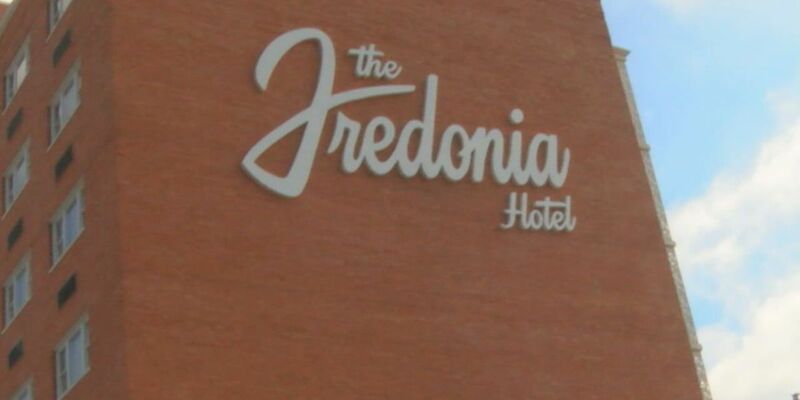 The Fredonia Hotel also was honored with a People's Choice award. NACOGDOCHES, TX (KTRE) - The Fredonia Hotel has been awarded a state-wide honor. The Texas Downtown Association awarded The Fredonia Hotel the best renovation/restoration project in the state. Presentations were made Wednesday night in McKinney at the statewide convention. Other finalists were worthy projects in Brenham, Clifton, and Mt. Vernon, but in the end the work led by Richard and Barbara Dewitt stood out. The Fredonia Hotel also received the People's Choice Award.